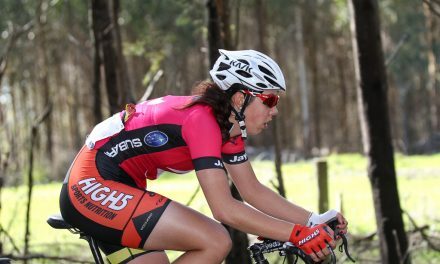 After the winter break, the High5 Dream Team are eager to heat things up when they return to action at the 2017 Tour of the King Valley this weekend. With four stages across three action-packed days, the racing is sure to keenly contested. The tour starts with a time trial on Friday morning, followed by a criterium in the afternoon. 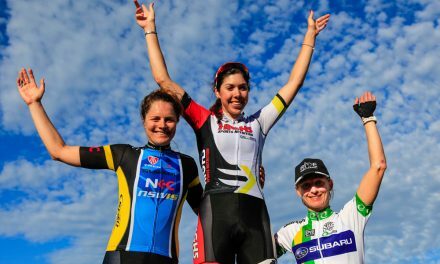 On Saturday, the iconic ‘Strade Nero’ road race will see the peloton traverse five dirt sectors along the 118km route, before finishing with a 100km road race around Wangaratta on the Sunday. With Lucy Kennedy currently competing in Europe as the 2017 Amy Gillett Foundation Scholarship holder, the challenge has been thrown down for another rider to step up in her absence, a challenge Victoria’s Sam de Riter is relishing. ‘Lucy has been our best performer this season, picking up stage wins and Queen of the Mountain jersey’s in her usual style. The challenge for the rest of us now is to pick up from where she left off and continue to get solid results for the team. ‘Tour of the King Valley really suits our team, as we saw last year with Beck (Wiasak) taking the Stage 3 ‘Strade Nero’ win last year. ‘This year we have a whole team of track riders, so with Beck returning to the team after dominating in the US, and the rest of us coming off a fantastic block of racing at ITS Melbourne, we should have a super lead out train in place to get Beck up for some stage wins!’ said de Riter. 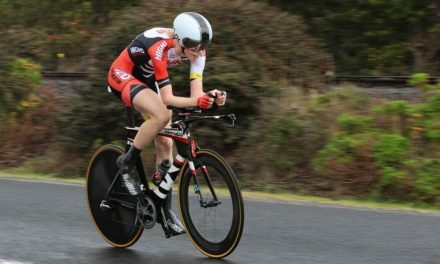 During the National Road Series break, Rebecca Wiasak has been ruling the American racing scene, storming to stage wins and podiums across the country with Fearless Femme Racing, and now returns to the scene of some of her strongest results in Australia. ‘I’m pretty confident I’ve travelled the furthest to race Tour of the King Valley! My last race with Fearless Femme was on Saturday. I left my base in New Jersey on Monday morning and only got back to Canberra on Wednesday afternoon. I wasn’t going to miss this Tour and can’t wait to get back to my High5 Dream Team. ‘I really love racing Tour of the King Valley and have had some great personal and team success there. I’ve raced every edition since its inaugural year in 2013. In 2014 I won three of the four stages including the sprint jersey and leaders jersey. Last year I won the Strade Nero stage which is one of my favourite races on the calendar. ‘We have a talented and strong team here. We’re all ‘trackies’ but your typical climbers don’t usually win the road races at King Valley – even though the terrain is quite hilly. 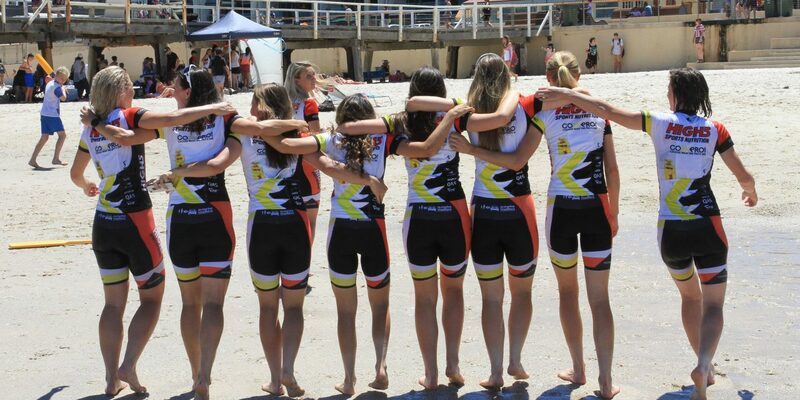 Racing starts at 9.30am Friday morning, follow @high5dreamteam , #ToKV and #NRS17 for updates.